Perlane is an injectable dermal filler that is used to fill up wrinkles and facial folds to restore youthfulness to the skin. Perlane is composed of hyaluronic acid and is among the popular choices for dermal fillers. Let us take a look at the benefits, cost and side effects of Perlane injections in this post. What are Perlane Injections made of? 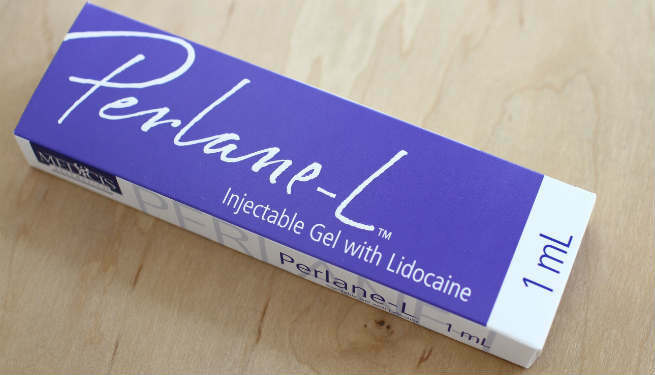 Perlane injections are made of hyaluronic acid gel derived from a non-animal source. The hyaluronic acid in Perlane is highly cross-linked, making it persist in the human body for a longer time when compared to other regular dermal fillers. The hyaluronic acid in our skin depletes with age and this is what causes folds and wrinkles in the skin. If you want more youthful skin, then all you need to do is to restore the hyaluronic acid levels. The hyaluronic acid in Perlane is a resilient material that absorbs water from your system to swell up and fill your facial contours and makes it appear more plump and firm. It can be used to enhance the contours of the cheek, erase smile lines and crow’s feet, augmenting the chin and to erase acne scars. What is the procedure of the Perlane treatment? Since Perlane comprises of hyaluronic acid that is similar to the natural hyaluronic acid in the skin, it does not require any prior testing for allergic reactions. The procedure per se does not take longer than 45 minutes and you can be in and out of the clinic within your lunch time. All that the plastic surgeon will do is to rub topical anesthesia onto the regions where Perlane will be injected into the skin. After that, the clear gel filler is simply injected into the skin and you are done. After the procedure, you will be given a cold compress. You would have to avoid the sun for a couple of days and also stop using makeup for a day after the procedure. What are the benefits of Perlane? Since it is a hyaluronic acid filler, it enhances the contours of the face and appears natural under the skin. Its molecular composition is sturdier than Restylane, making it last longer in the body. After the treatment and a couple of touch-ups, the effect of the filler should be visible for a good 6 months on the skin. Since the molecules of Perlane are larger, it is more effective in filling up deeper creases and folds of the skin. They resist compression and are ideal for heavy folds like the nasolabial fold. While you will experience some redness and swelling immediately after the shots, you should be able to see the actual plumping and firming effect of the filler soon after the swelling subsides. 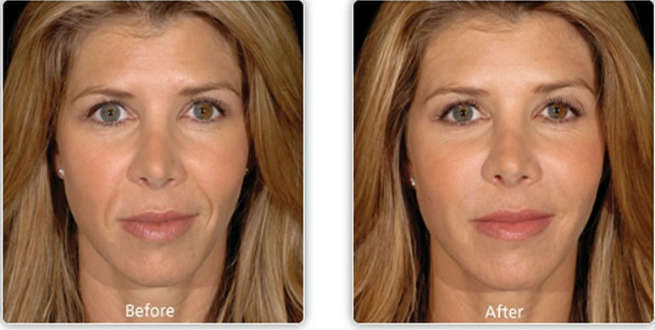 The filler takes about 6-8 months to dissolve and gives you a fuller look until then. If you are using an entire syringe of Perlane to fill up your wrinkles, your treatment should cost you about $1000 and not more. The average cost of the treatment is $600. However prices may vary according to where you stay and the surgeon’s fee. Perlane is mostly harmless with the only side effects of the procedure being the reaction to the jabbing of the needle. Since hyaluronic acid is a part of your system, your body will not have any adverse reaction due to the injection.